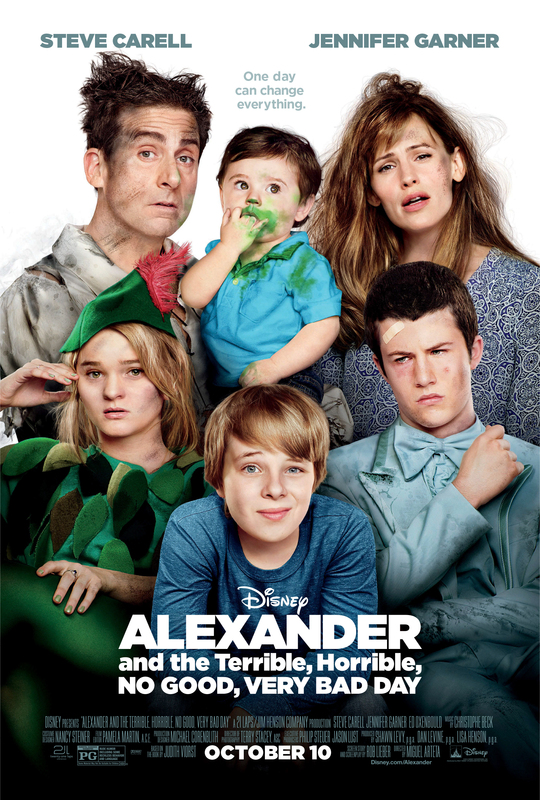 BURBANK, Calif. (Sept. 9, 2014) – “Alexander and the Terrible, Horrible, No Good, Very Bad Day” hits theaters Oct. 10, 2014, with a soundtrack that includes an original end-credit song from The Vamps, plus original songs from two of the film’s stars and score by Christophe Beck (“Frozen,” “The Hangover”). The six-song EP will be released in the U.S. by Walt Disney Records on Oct. 7, 2014; pre-order begins today. Kerris Dorsey gained recognition in “Moneyball” for her performance of the acoustic song “The Show” in that film. Dorsey, who portrays big sister Emily in “Alexander,” wrote and performed the song “Best Worst Day Ever” along with her sister Justine Dorsey. The song can be heard during the credits. “I love Kerris and Justine’s voices,” says Arteta. “I heard them play together and knew it would be fantastic to have them on the soundtrack. I’m so impressed with the song they wrote. It has such a feeling of being able to beat the bad odds that life hands you. Fans can pre-order the soundtrack beginning today: Wide Download Link: http://smarturl.it/athsa1, Amazon Music Smart Link: http://smarturl.it/athsama1, and Wide Streaming Partners Link: http://smarturl.it/athssta1.